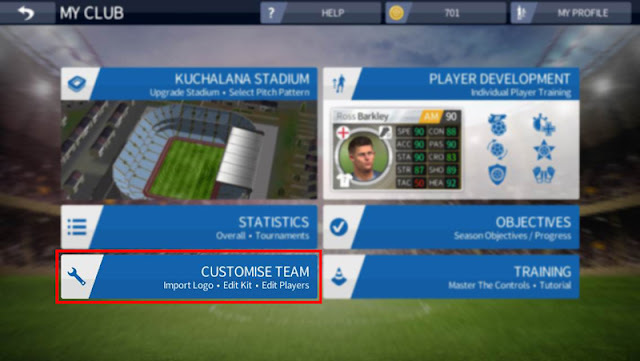 Many people have asked me how to import kits on Dream League Soccer 2016. 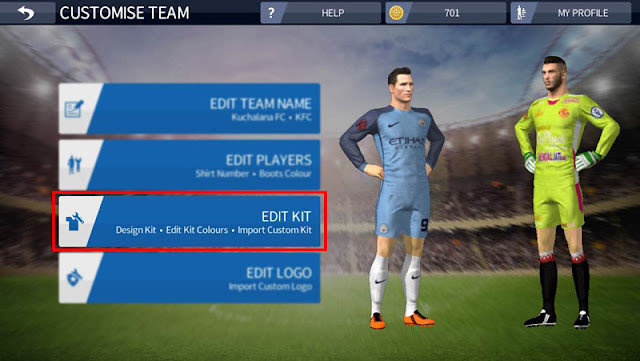 Actually, it is very easy to import kits and logo on this game. 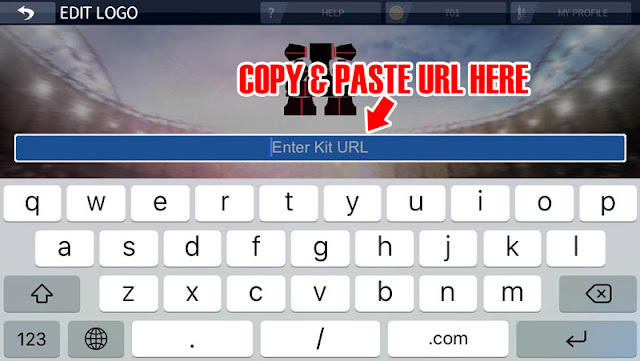 But, maybe for new players who still do not know how to do it, here I will show you the steps. 1. 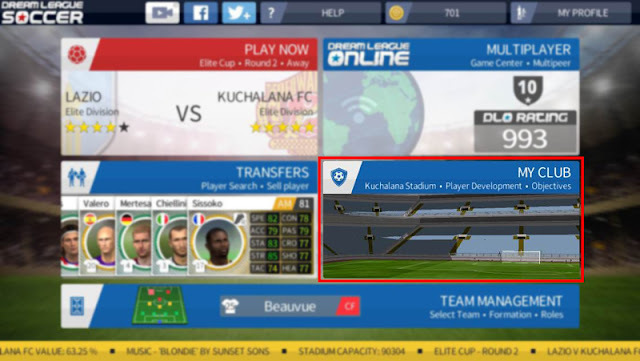 Open the game Dream League Soccer 2016. 6. 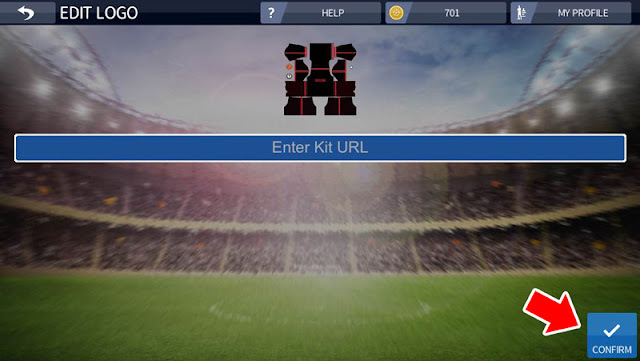 Will come out of the box that says "Enter URL Kit"
7. 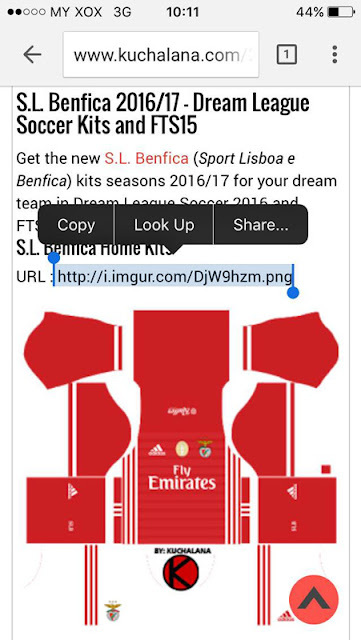 Please copy and paste the URL of your favorite kits in the box room. 8. Last but not least, press "Confirm". 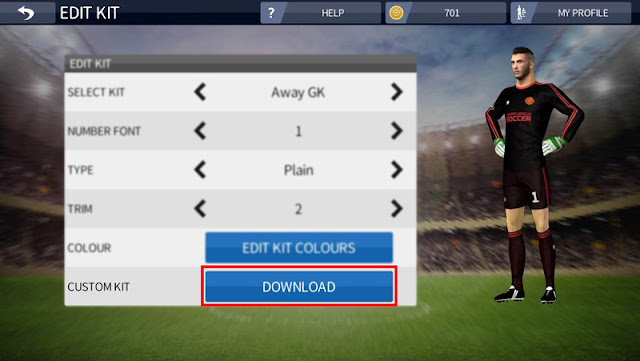 1 Komen untuk "How To Import Kit In Dream League Soccer 2016"